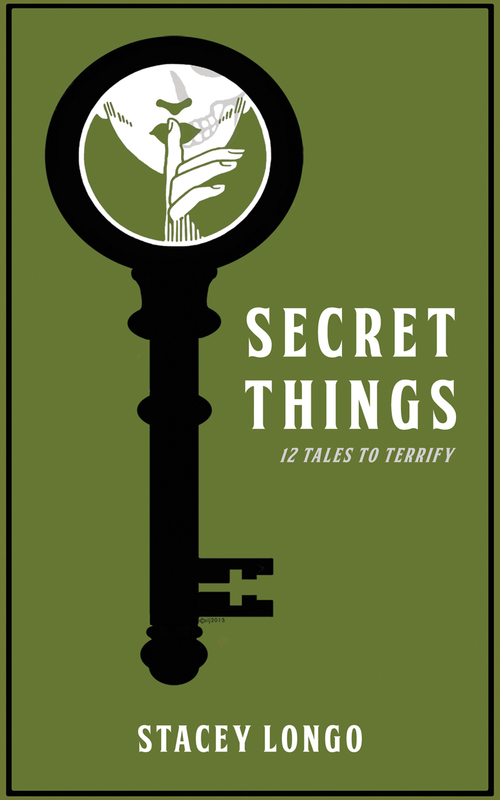 Book cover for Stacey Longo’s Secret Things: 12 Tales to Terrify (Books & Boos Press) available October 2013 via Amazon in both ebook and print formats. Stacey Longo and Jason Harris own and operate Books & Boos in Colchester, CT. They carry new & used books, local authors’ and smaller publishers’ works and also unusual novelties.